Engineering News-Record provides the news, analysis, commentary and data that construction industry professionals need to do their jobs more effectively. 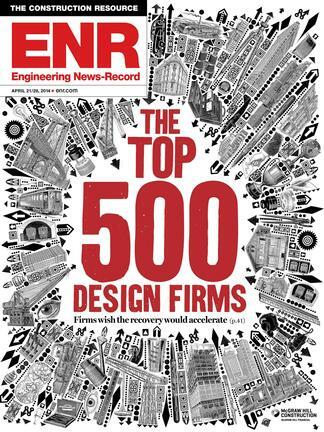 ENR connects diverse sectors of the industry with coverage that everyone needs about issues such as business management, design, construction methods, technology, safety, law, legislation, environment and labour. 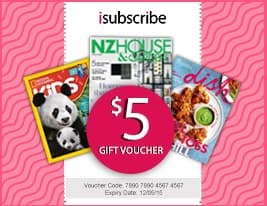 Be the first person to tell us what you think about Engineering News Record (AU) and you'll save $5 on your next purchase!